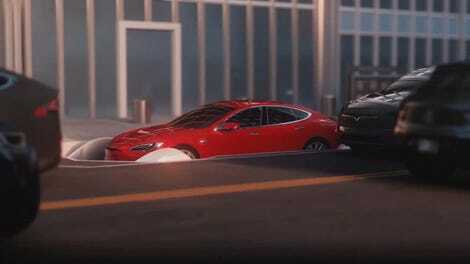 Time and again in recent months, Tesla founder Elon Musk has reiterated the automaker’s production goals for the coming years: a half-million cars annually by 2018, a million by 2020. But now it seems like he’s taking a defensive crouch to deflect any potential outrage, were that goal not to be achieved. In a piece over at Forbes, auto writer Bertel Schmitt points out a line from Musk in this week’s earnings call that’s probably worth a deeper look. Tesla’s in a league of its own right now, with an insane valuation and the prospective view among some that it’s poised for exponential growth in the coming years. 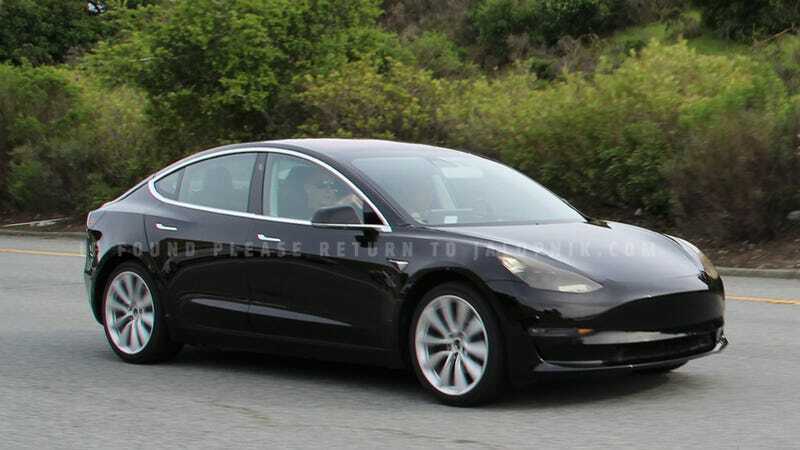 But the reality is that it only delivered about 76,000 vehicles in 2016, and it declined to provide guidance on vehicle deliveries for the second half of 2017 until Model 3 production begins, which is still slated for July. And Tesla sounded an ambiguous note in the Q1 2017 investors letter that was released on Wednesday (emphasis ours). “Simultaneously, preparations at our production facilities are on track to support the ramp of Model 3 production to 5,000 vehicles per week at some point in 2017, and to 10,000 vehicles per week at some point in 2018,” the letter said. Of course, it won’t be a death knell for Tesla if it fails to hit 500,000—but it certainly seems like Musk is acutely aware of the potential blowback that could stem from it missing the mark.